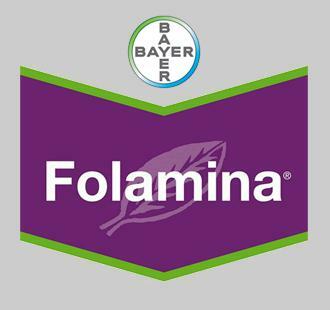 MOLINA AGRO, Insecticides, Products - phytosanitary, Phytosanitary products, fungicides and pesticides, on EUROPAGES. 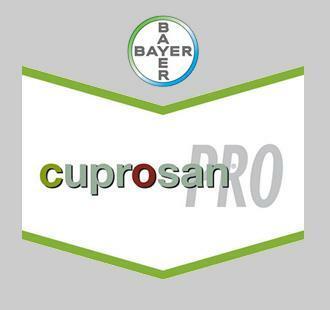 We work with official and exclusive distributors of Bayer Crop Science. 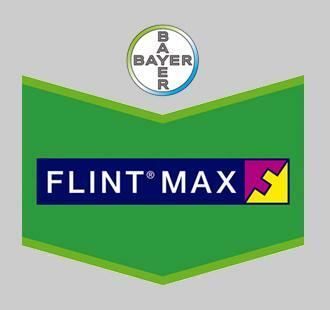 We are dedicated to selling phytosanitary products and aim to control and eradicate olive tree parasites and disease, like CBB, cochineal and the Mediterranean fruit fly, amongst others.